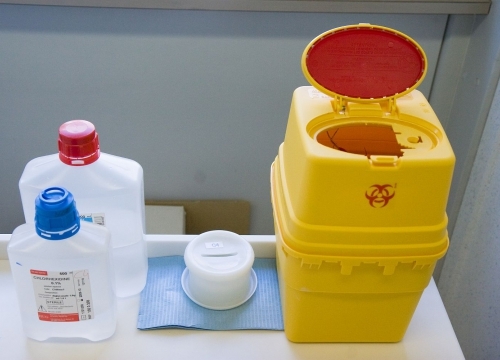 Health and accident insurance is mandatory when living in Switzerland. You are therefore required to provide proof of coverage within three months of your arrival. Citizens of the European Union (EU) or European Economic Area (EEA) who do not wish to subscribe for the Swiss insurance, may obtain an exemption from the insurance obligation by following the procedures listed below. Make sure that your insurance will cover your expenses in Switzerland and send a copy of your European insurance card to the Geneva cantonal health insurance office (Service de l'assurance maladie) upon obtaining your residence permit. Several insurance companies offer student insurance at affordable prices.  The Geneva Academy has an agreement with Advisor Swiss Insurance, allowing our students to benefit from preferential rates. The insurance contract is solely between the student and Advisor Swiss Insurance. The Geneva Academy is not liable in any way. The general rules and conditions accompanying the insurance contract are binding, particularly those relating to the nature and duration of the coverage. A special session is dedicated to health insurance during Orientation Week, allowing you to ask all the necessary questions. When obtaining the residence permit, it is necessary to sign the personal liability insurance. Advisor Swiss Insurance will also be able to offer you preferential rates. For those living in Geneva, it is recommended to have a household insurance. By having a status of the student, Advisor Swiss Insurance will be able to offer you preferential rates. The Geneva Academy equipped me to get my current job and do it effectively. It was a memorable experience and is still a key highlight in my career.